As I get older, I am paying more attention to my skin. My imperfections, my blotches, and my dark spots seem to be more and more noticeable as time passes. Not to be vain or anything like that but we need to take care of our skin. I have taken preventative measure but what about the stuff I didn't catch that is already there. I tried Vanish for the damage that is already there. 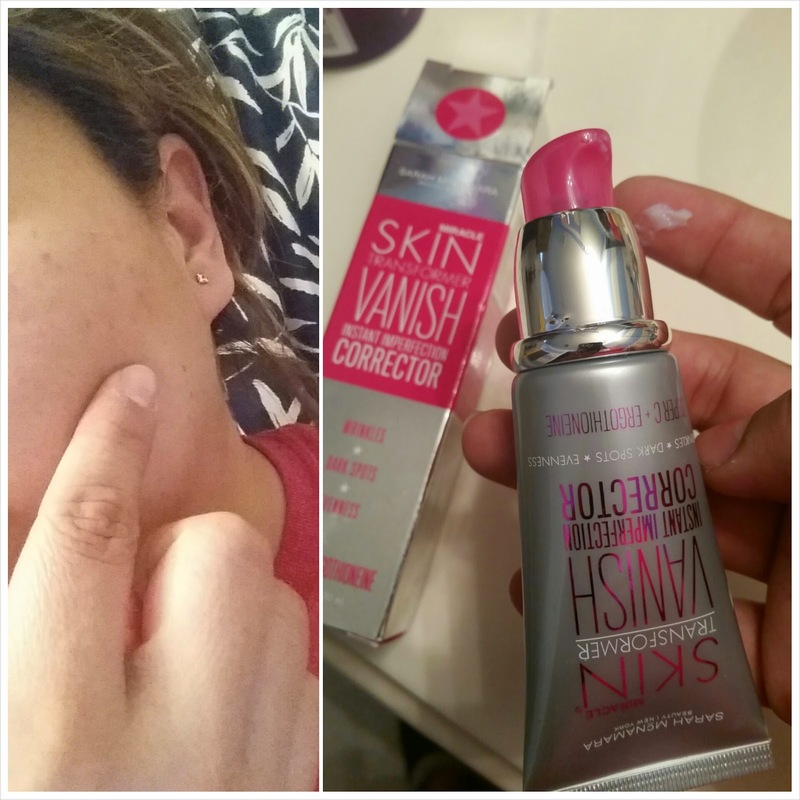 Vanish-A disappearing act for imperfections, Vanish instantly brightens and primes to smooth the appearance of fine lines and pores, while fading dark spots and improving skin’s tone and texture over time. A mix of imperfection blurring optical diffusers makes the skin’s surface appear completely flawless. Available for $58 at Kohl's. Vanish is helping my fine lines/aging, sun damage/environmental stresses, dark spots and dullness. It is reducing pore size, smoothing out my skin's texture, brightening and clarifying my skin tone, and most importantly minimizing the appearance of my fine lines and wrinkles. I recently was watching a movie where two ladies are trying to stay young and beautiful forever. The secret is maintenance. We need to take care of ourselves and our skin.